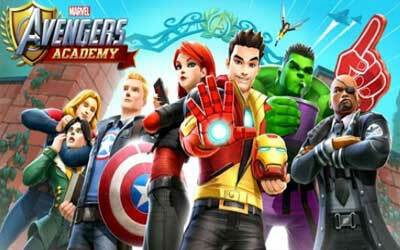 Previous version MARVEL Avengers Academy 1.22.0 apk for Android will help you to downgrade or install older app easily. This is one of the best Adventure apps. Limited-time event inspired by Marvel’s Thor: Ragnarok begins! Battle Hela and the enemies of Asgard! Unlock Valkyrie, Grandmaster, Heimdall, Thor, and more!